Start taking classes at Beats Dance Bath and other studios! At Beats Dance, Fi teaches ballet, tap, and street dance to experienced dancers and complete beginners. She is trained at the Legat School of Classical Ballet and The Northern School of Contemporary Dance and has a teaching style that is fun and upbeat. She embraces her students’ passion for dance and encourages freedom of expression. ​So whether you want to to improve your technique or your physique, or just want to have a little fun, drop Fi a line or just join a class and see how fun they are for yourself. If you would like to wear a leotard and tights that is, of course, lovely. If that is the last thing you would like to wear then please wear whatever you feel comfortable in. Make sure you can move freely and remember you will get quite warm. If you don't have ballet shoes then socks will be okay for the first couple of classes, but if you are keen to continue, you can buy them quite cheaply. 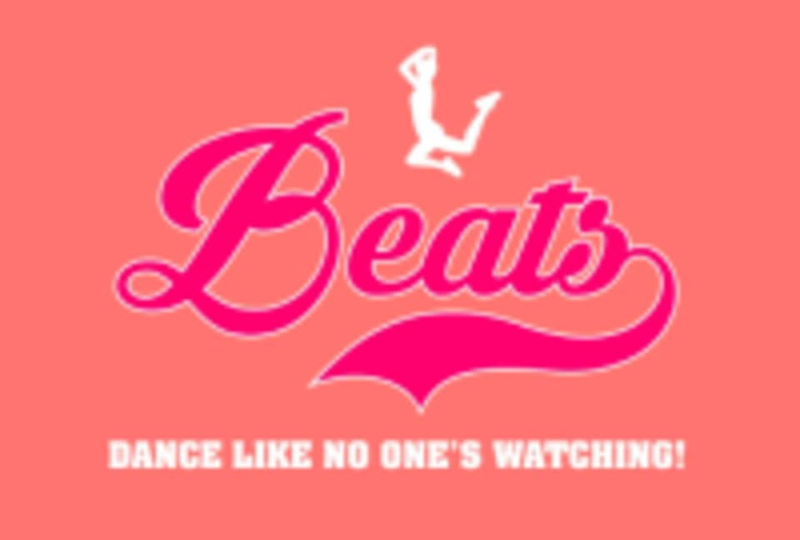 The Beats Dance Bath Studio is located at La Scala, 3LH on Shaftesbury Road in Bath, UK.